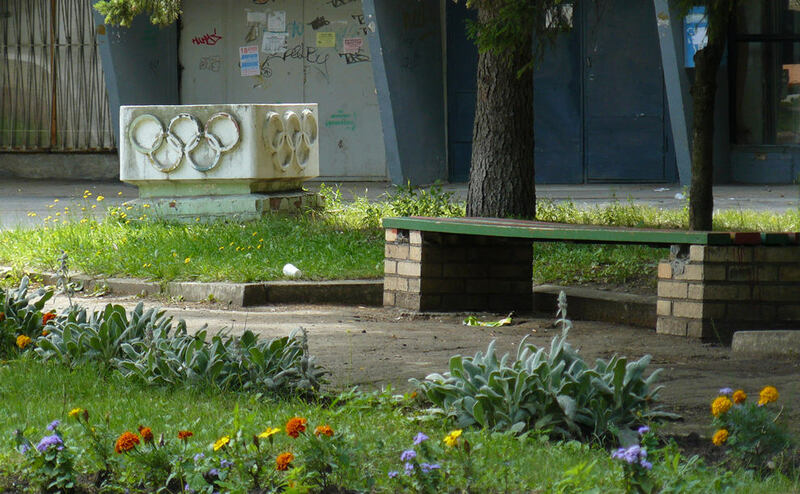 Images of the 1980’s Olympics are everywhere on the streets. How do they sound like? Speaking of the rough sounds again – and it’s not necessarily the machinery-related sounds. Some are made by the human beings as well. Here is a small green space with no name located in the Zvyozdotchka area (the map will open in a new window). the map will open in a new window).